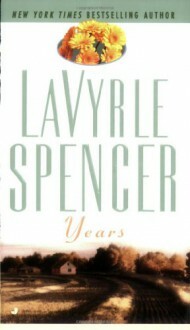 I love LaVyrle Spencer. I was so bummed when she retired. Years was a great book, but not my favorite of hers. She has written better ones, but I do remember loving this book.